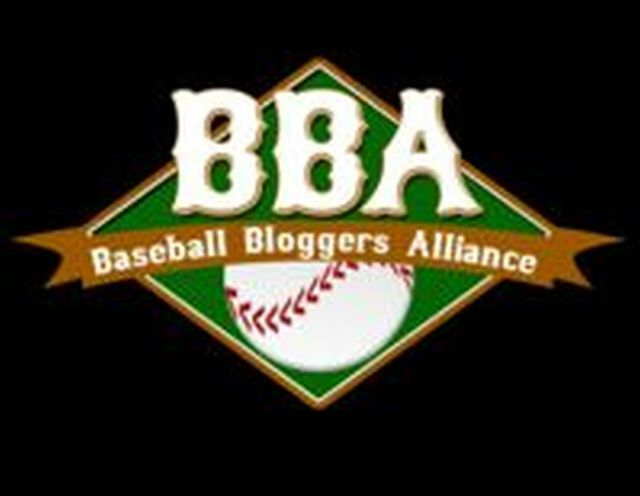 There are days in the life of a prospect blogger where everything comes together in a sweet harmony of events. Yesterday was one of those days. It started and ended in Florida, where 1B/DH/Rising Legend Rowdy Tellez put a cherry on top of of his late-blooming sundae of a GCL season by hitting a grand slam to the opposite field, and followed that up a few innings later by a laser beam triple. Tellez drove in 5 runs, and raised his final line to .234/.319/.371 - not overwhelming numbers, but with the adjustments the Jays made to his swing, it took a few weeks for Tellez to get comfortable. Over his last 10 games, Tellez went .308/.386/.615. He likely will get an invite to Instructs in a few weeks, and we look forward to him picking up where he left off next season. Tellez is the ultimate high-risk, high-reward player that the Jays covet. Baseball America had him as the June draft's 59th-ranked prospect, but he lasted until the 3rd day of the draft, mainly because of bonus issues, and his Southern Cal commitment. The Blue Jays, utilizing the same strategy of drafting college seniors in the middle rounds for minimal bonuses, used the savings to meet Tellez' price tag after taking him in the 30th round. Tellez will only play first and/or DH if he makes the majors. His bat was slow to wake up this summer, but he has huge upside. Aaron Sanchez capped the evening off a few miles away, throwing 7 shutout innings as the play-off bound D-Jays defeated Clearwater. It's been something of an up and down season for Sanchez - periods of dominance were interrupted by shoulder tightness, then a blister problem, and then rain wreaking havoc on the Florida State League schedule. Sanchez went 9 days before his next-to-last start, and lasted only 2 2/3 innings. This start, however, was a gem, and put an exclamation mark on a week which saw Sanchez named to the Salt River Rafters of the Arizona Fall League roster. Sanchez had his longest outing of the year, and surrendered no runs, only 4 hits and a walk, while striking out 4. We've talked so much about Sanchez in comparison to former teammates Noah Syndergaard and Justin Nicolino that it seems like his season has been a disappointment, but his numbers have been respectable, and he's had those setbacks. This start likely restores his Top Prospect in the system ranking. In between these two Florida tilts, a pair of Jays prospects in the North made news. Buffalo leftie Sean Nolin carried a no-hitter into the 5th inning, and wound up hitting his pitch count with two outs in the 6th, having given up only one hit. Nolin, too, is headed to the AFL, and this outing also put a cap on a great season. Nolin was 9-4, 2.77 at two levels, striking out 116 in 110 innings. Finally, Lansing CF and Mississauga native Dalton Pompey went 1-3 against Lake County to top off an amazing stretch of sizzling offense. Pompey appeared overmatched by Low A pitching at times this year, but put hit .389/.532/.722 over the last week and a half, hitting 3 of his 5 home runs of the season in 2 of the last 3 games. During this hot stretch, Pompey at one point scored a run after getting on base 9 consecutive times. Pompey's line for the season of .260/.357/.389, along with 37 stolen bases, does not put him in elite prospect territory, but his finish has most definitely boosted his stock. Pompey's teammate Daniel Norris, one of our favourite prospects, received word that he was being promoted to the FSL, to help bolster the D-Jays' playoff roster earlier in the day. All in all, a very bright day across the Blue Jays system.